Are you looking to start a fulfilling career at a local cupcake shop? Apply at Simply Sweet in Bastrop, TX. We currently have open positions for a counter help and baker’s assistant. Please read the following information to start your application process. 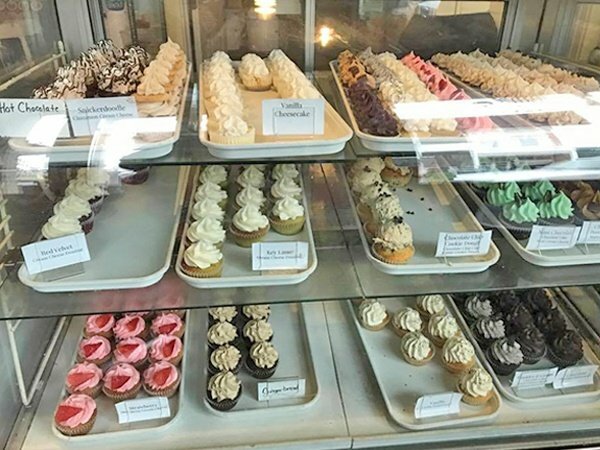 If you believe you still qualify to work at our local cupcake shop, our employment application can be downloaded by clicking the button below. You can fill the application out on your computer and upload it back to us, or you can enclose it in an envelope (to protect your privacy) and bring it to our local cupcake shop. Choosing the right employee is a difficult decision, and we take our time deciding who we add to our team at our cupcake shop. Please return the application to the store or by uploading it below. · be available for flexible schedules, Tuesday-Saturday 6 a.m. – 2 p.m.
· Will assist bakers, assist with cleaning duties, fill ingredient bins, and prep ingredients in addition to customer service duties, will wash dishes.